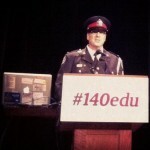 Scott Mills has been employed as a police officer for 23 years, and is currently assigned to be a Social Media Officer working in the Toronto Police Service Corporate Communications office. He volunteers as a social media adviser for community led Crime Stoppers programs in partnership with police and media nationally in Canada, in the USA and Internationally. Scott is a serving board member on the Spanish Speaking Education Network, Communities Advancing Valued Environments and the Ontario Gang Investigators Association. Scott’s passion is working with youth on the theme of graffiti art and community building and BMX bikes.He has been long involved with these initiatives, and celebrating them on social media for success and safety. He is also passionate about furthering investigations and prevention efforts for missing and murdered Native women. Lauri Stevens is the principal consultant and founder of LAwS Communications. Lauri is also the creator and producer of the SMILE Conference® and the creator of the award winning ConnectedCOPS blog. She is an interactive media professional with over 25 years of media experience, including 12 years in higher education as a Department Chair of Interactive Media. She is most well known for having worked with the Toronto Police Department in 2010 in the development of a service-wide social media strategy integrating every operational unit. Most recently she worked with the Dallas Police to develop a strategy also potentially involving every unit at every level. Lauri serves as an advisor to Project Athena, a three-year project funded under the European Commission 7th Framework Programme. The mission of Project Athena is to develop a set of best practice guideline for first responder and citizens for the use of new media, supporting tools and technologies in crisis situations. Athena is a global multi-disciplinary consortium and advisory board representing 18 countries and is led by the West Yorkshire Police. She is the law enforcement columnist for The Social Media Monthly Magazine, and a social media columnist for PoliceOne.Com and LawOfficer.com.She has also been published in Police Chief, FBINAA magazine, the NSA’s Sheriffs Magazine, California Peace Officer, American Police Beat, Police and Security News and has been quoted in dozens of main stream publications including the Boston Globe, Washington Post, CNN, CBC and NPR. Lauri is passionate about the Internet, the web, social media and helping law enforcement leverage these technologies to help them do their jobs, connect with their communities, promote their departments and investigate and solve crime.She holds an MBA in eBusiness from Bentley University, an MS in Mass Communication/Communication Technology from Boston University, and a BA in Political Science from Clemson University. Mr. Abrams has been involved with Crime Stoppers programs since 1982. He was instrumental in the formative years of the Greater Peoria Area Crime Stoppers serving in numerous officer capacities and recognized as President Emeritus of the organization in 1998. He has served on the boards of the Illinois Crime Stoppers Association and the Wisconsin State Crime Stoppers, Inc., which he currently serves as President. He was one of the original incorporators for Crime Stoppers USA in 2000 and currently serves as its Immediate Past Chairperson with that organization after having also served as chairman for two years and treasurer for eight years. 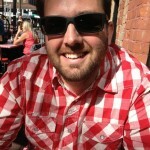 Mr. Abrams also has taken a lead role in the social media content for Crime Stoppers organizations throughout the USA. He is a past board member of Crime Stoppers International, and is an incorporating board member for the newly established International Affiliation of Crime Stoppers. Professionally, Mr. Abrams is semi-retired after having been involved in healthcare finance and administration for over 33 and now is involved in interim chief financial officer and executive management project assignments for healthcare and tax exempt organizations through various consulting firms. In addition, he is working as a sports/athlete agent representing professional baseball players. Mr. Abrams is a Certified Public Accountant, Charter Global Management Accountant and a Fellow in the Healthcare Financial Management Association. 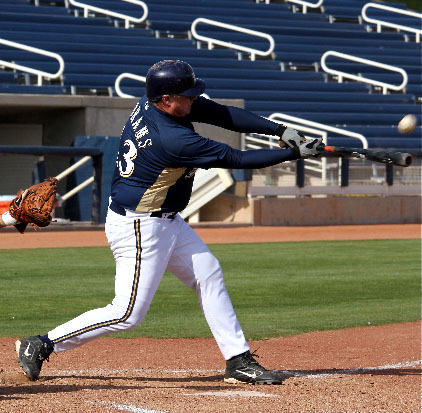 He enjoys most sports and participates annually in the Milwaukee Brewers Fantasy Baseball Camp. Ryan Mason has worked in the field of community corrections for almost ten years, most of this time supervising offenders and facilitating group programs. 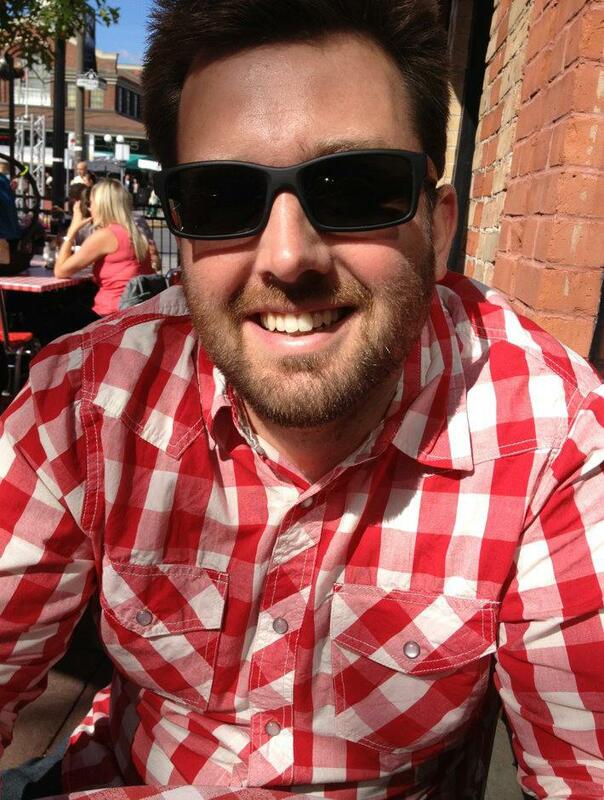 Ryan became involved with Real Time Crisis through his involvement with the Probation Officers Association of Ontario. He believes in using social media and technology to build relationships across law enforcement and the broader justice sector to the benefit of those who require our services and to enhance the safety of the general public. In addition to work and volunteer endeavors, Ryan tries to balance a busy home and family life. Ryan is proud to be involved with Real Time Crisis and excited to bring this vision to fruition.